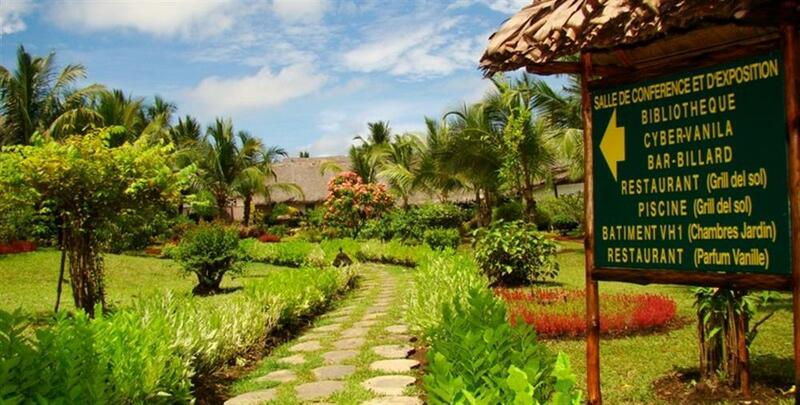 Vanila Hotel is a welcoming and friendly, family run hotel located on the island of Nosy Be. It is situated on the north-west coast around 40 minutes' drive from the airport and directly opposite the small island of Nosy Sakatia. It is a good spot for relaxing for a few days after a tour in the north, or as a base from which to dive, sail or fish. 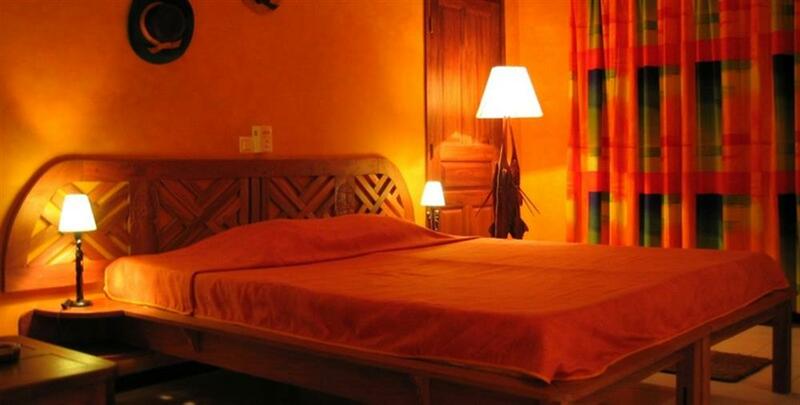 The hotel has a total of 56 rooms, which are all warmly decorated using local materials. There are 3 room categories – 20 Garden View rooms overlooking the lush, tropical gardens; 34 slightly larger Ocean View rooms; and 2 Prestige Suites of 64m² – the African Suite and Malagasy Suite. 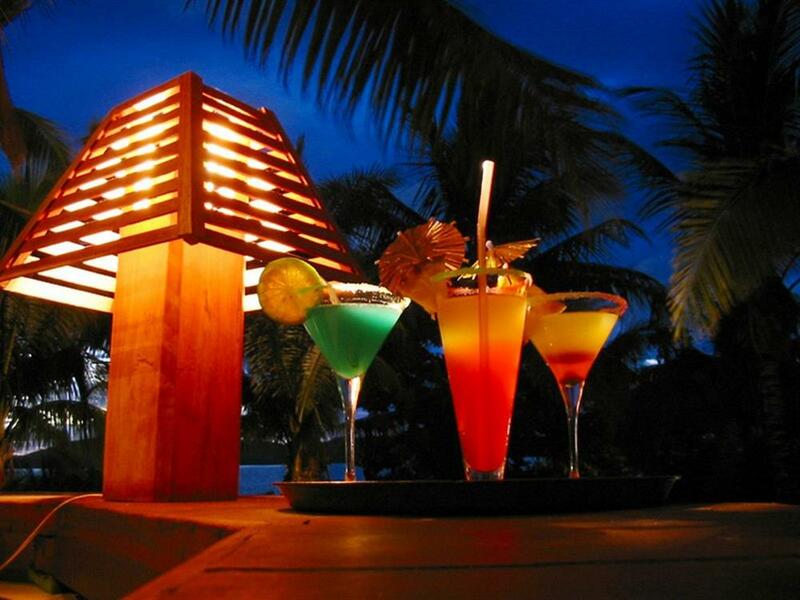 Each has a view of the ocean, television, DVD player, Jacuzzi on the 28m² balcony, 2 toilets and 2 lounges. All rooms in the hotel have en-suite bathrooms with hot water and separate toilet, satellite television, telephone, safe, mini bar, overhead fans and air conditioning. 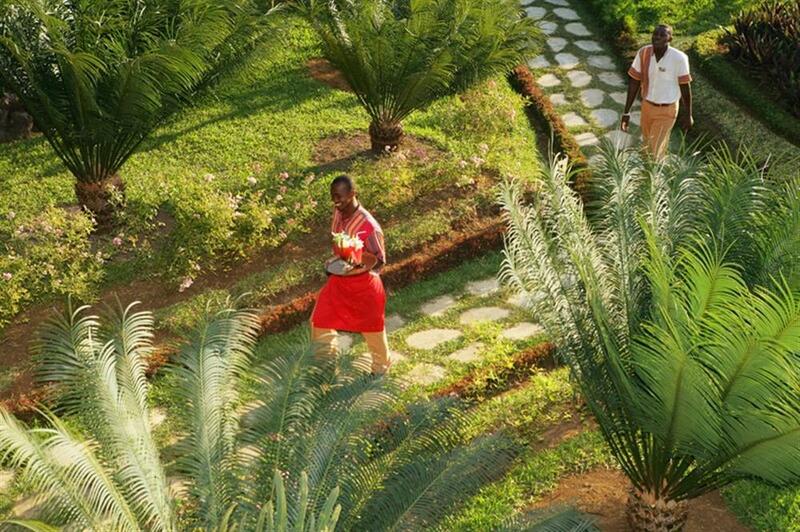 There is a wide variety of food served at the hotel, led by their French chef who has been there since 2011. 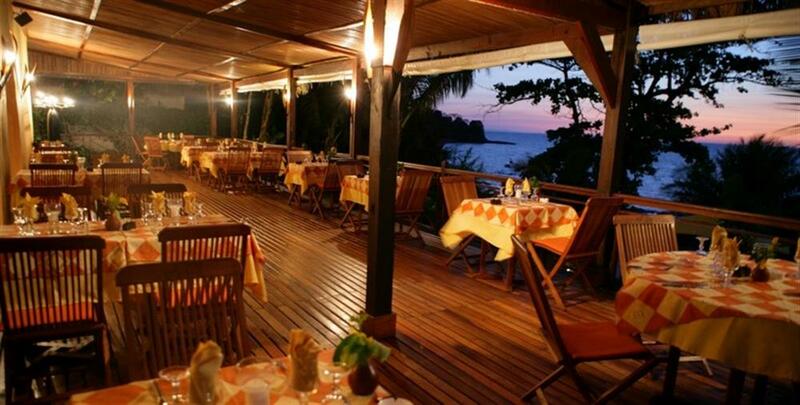 The Vanila Hotel & Spa has 2 restaurants and 4 bars. 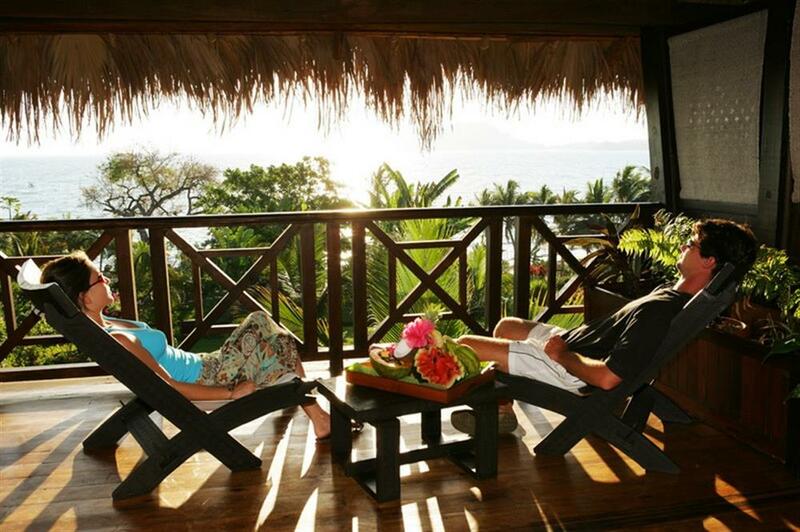 There are many excursions on offer from the hotel including fishing, cruises, sailing, biking, snorkelling and diving. 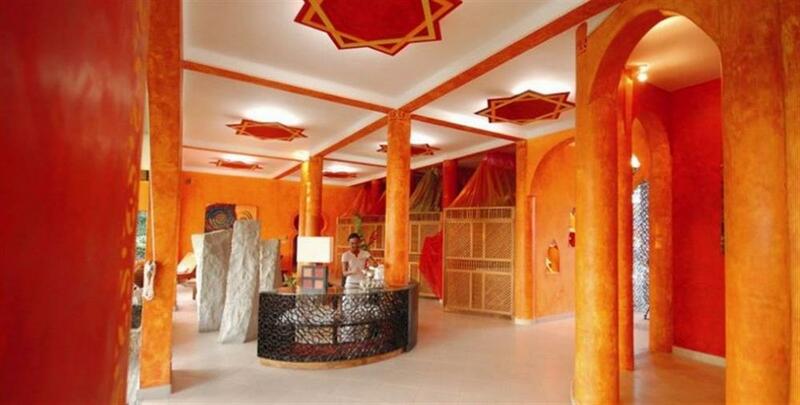 Of course, if this is all too much, the hotel has a spa offering traditional Malagasy treatments using essentials oils and medicinal plants. 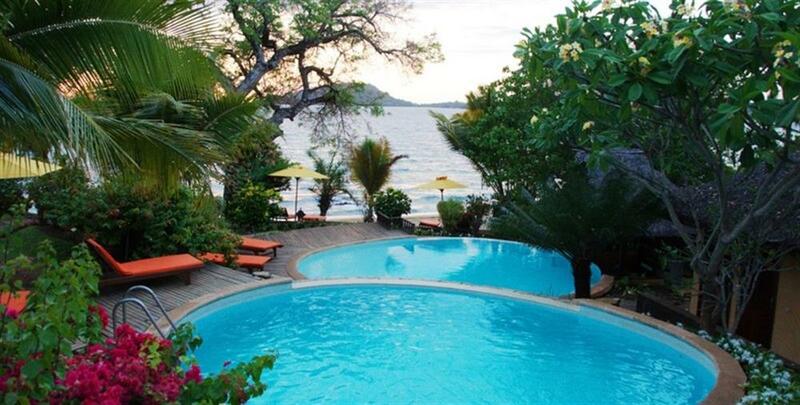 The spa has a hydrotherapy room, 4 private massage suites, 4 Jacuzzis and a Turkish bath.